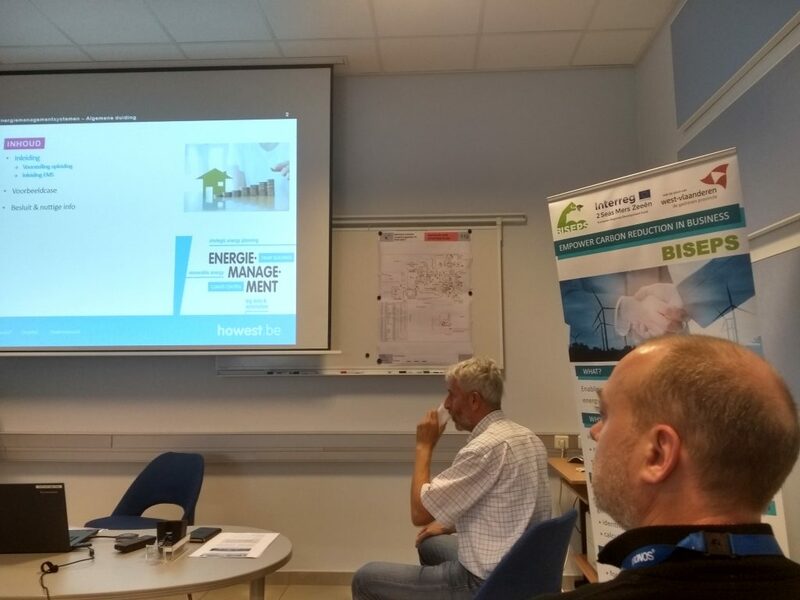 The BISEPS project supports the new learning network ‘Energy Management in Transition’, which was launched in Spring 2018. It is a network of Flemish companies where challenges within the energy transition are discussed and experiences are shared. The focus of the October session was energy management software. 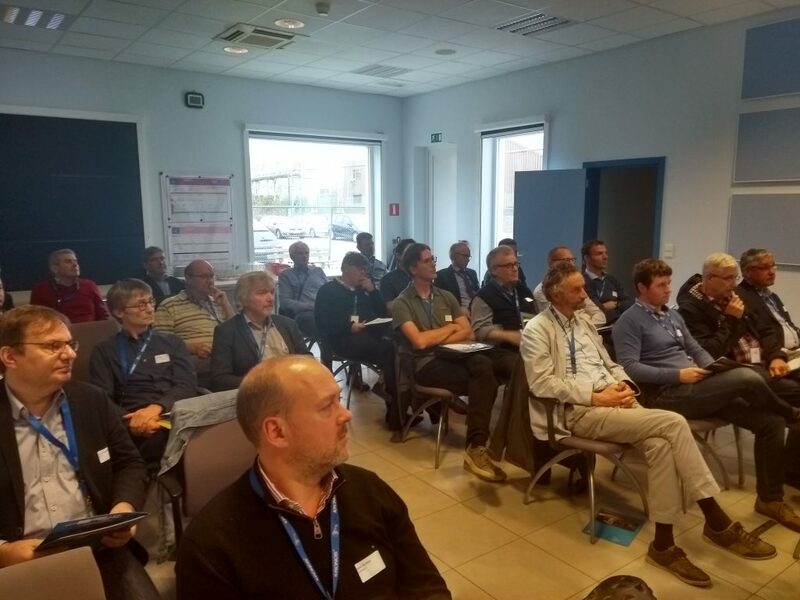 Moreover, the BISEPS project – and its lessons learned for companies – were presented. During the subsequent network event, multiple companies expressed their interest in the BISEPS methodology to create energy synergies among companies. We hope to see all of them during the training sessions planned in 2019 and 2020! The presentation of BISEPS is available here.